Will taking small steps (making small changes) lead to transformation – to an authentic and embedded, culturally-inclusive school environment? Communicating and consulting regularly with other teachers and staff was central to the process. Greater cultural inclusion involved implementing changes to the physical school environment and school routines, utilizing traditional language and ways of knowing, acquiring resources, and modifying instructional practices. The work was strongly supported by school principal, Riana Robinson, and involved collaboration with local First Nations and the First Nations Programs and Partnerships Unit. 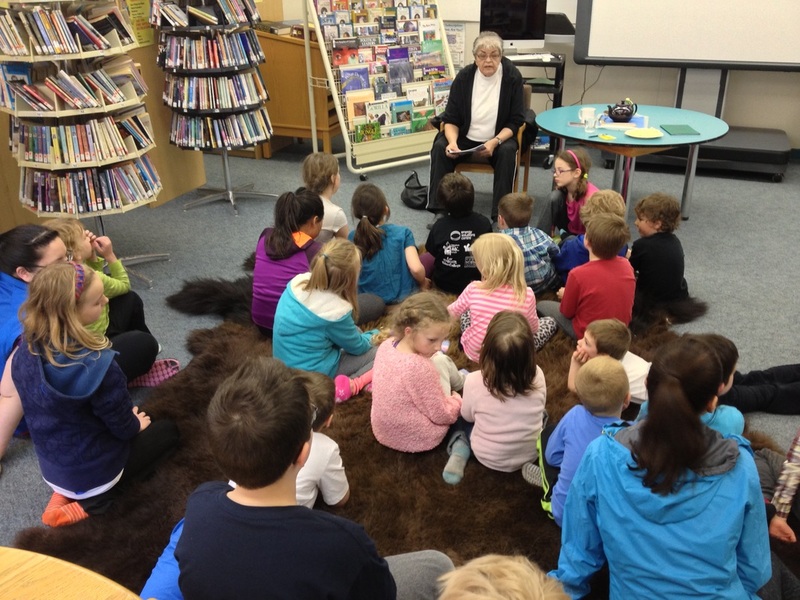 One of the school’s intentions for the future is to develop a “Hidden Valley Experiential” model, based on similar work done in Old Crow, linked to curriculum and grounded in the language, traditions, stories and perspectives of local First Nations. Congratulations to everyone involved in this unique and very positive approach to embedding cultural inclusion at Hidden valley!